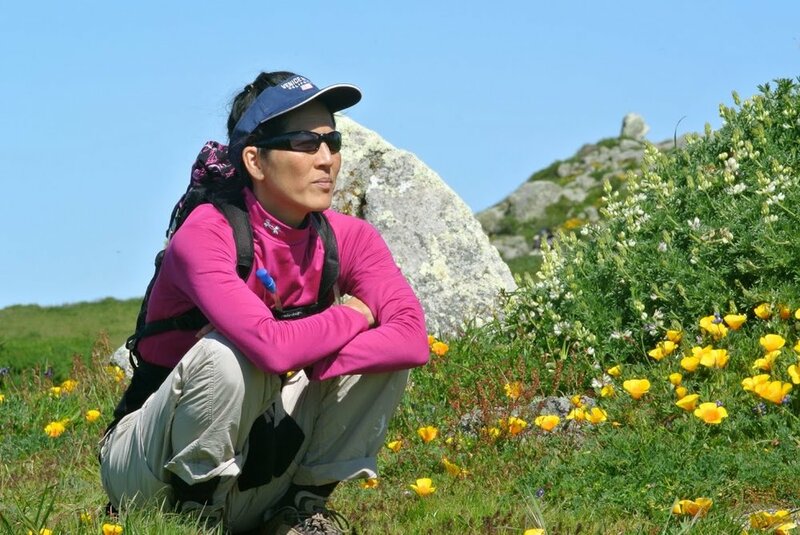 Hike along the beautiful north Pacific Coast in Marin County (at Pierce Point Ranch/Tomales Point/Tule Elk Reserve/Point Reyes Station) and spend the day partly in silence, part in uplifting conversation, and enjoying the extraordinary views along the way. We will enjoy an intermediate 10-mile (approximately four hours long) hike, eat lunch together, and take time to meditate in nature. Leaving from the community at 7 am, we’ll take a beautiful drive up north to the trailhead. This trail is wide open with beautiful views of the north coast, often lots of Tule Elk, and maybe even some wildflowers. Plan on a whole-day trip. We should be done with our hike and headed back home by about 5 pm. Sone folks may wish to stop off for dinner along the way, so we’ll carpool as needed to get everyone where they need to be. A lovely way to connect with folks.